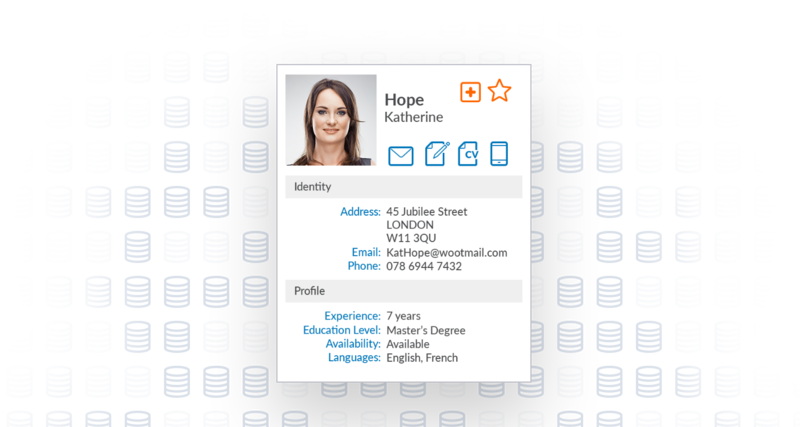 Find good candidates quickly and easily with tools designed to help you multi-post and broadly distribute jobs in a single click, and search all your job board and network CV databases from the one interface. 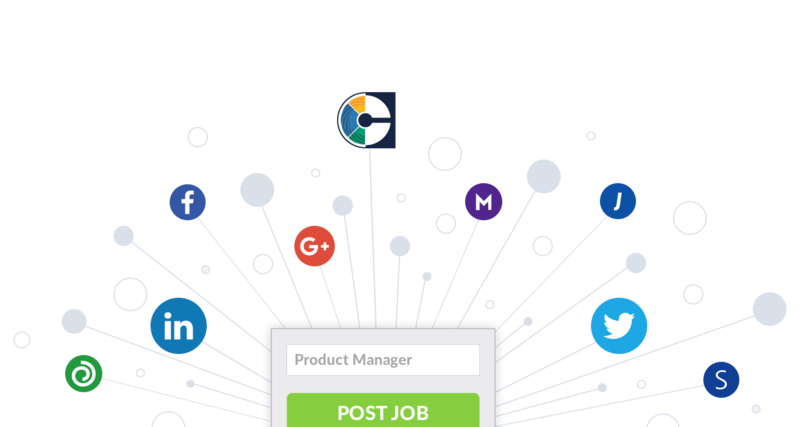 Instantly post a single job description to over 7,000 boards and social media sites with the market-leading job posting tool. 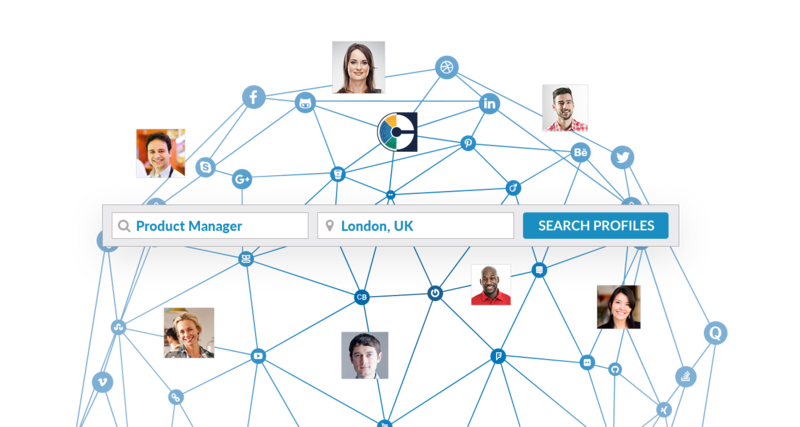 Search all your job board and network CV databases from the one interface. Recruitment Edge uses industry leading technology to search online professional hubs and social networks to uncover hidden gems traditional search techniques miss. As a result, you find candidates with the skills you need quickly and easily.